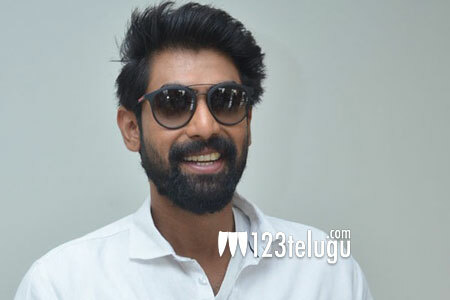 Rana Daggubati is leaving no stone unturned to diversify into multiple areas to tell stories. While he has already made his mark as brand ambassador for Kabbadi and boxing leagues, he also made his foray into small screen and digital media as a host for a talk show. Now, he is all set to present an indie film, in association with Suresh Productions. We had recently reported that C/O Kancharapalem, an independent Telugu film directed by Venkatesh Maha, has been chosen for New York Indian Film Festival, and Rana has revealed that he is going to present the film.